LINBIT, the de-facto standard in Open Source High Availability (HA) software announced today that the DRBD software has been downloaded for the one millionth time. 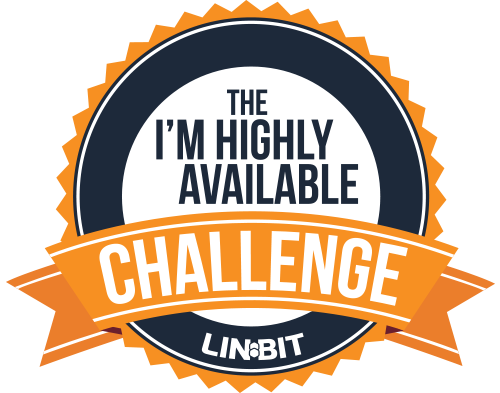 LINBIT is celebrating the occasion with the “I‘m Highly Available” Challenge, which will promote achievements in implementing enterprise-class, mission critical deployments using DRBD and other open source software. 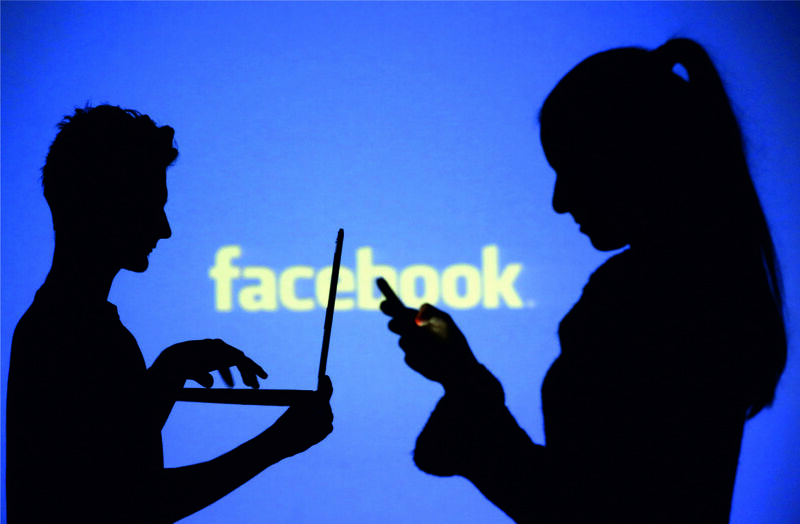 To streamline user experience, the company also announced the merging of their two sites: LINBIT.com and DRBD.org. LINBIT is celebrating the occasion by showcasing customer use cases. 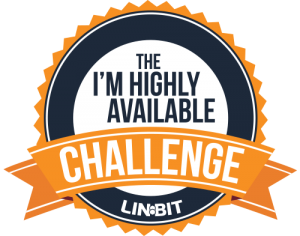 The “I’m Highly Available” Challenge asks LINBIT users to share their experiences and successes in deploying mission-critical applications using Open Source software. Those submitting their stories will have the opportunity to receive rewards including an interview with LINBIT CEO, Philipp Reisner. More details and how to get involved can be found at: https://www.linbit.com/iam-highly-available-challenge. LINBIT also merged its two popular sites under LINBIT.com. The new consolidated site automatically redirects users of DRBD.org to the same content now housed in LINBIT.com. “The two websites merging into one really simplifies the process of finding what a customer needs. 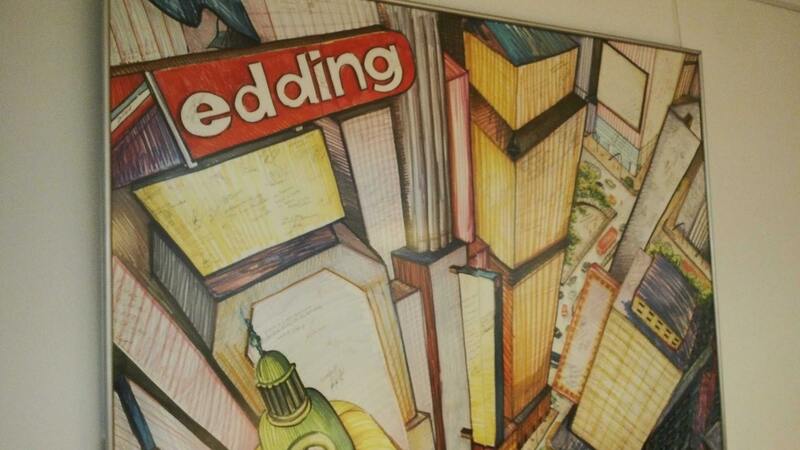 From tech docs to case studies, we now have one website that has it all! 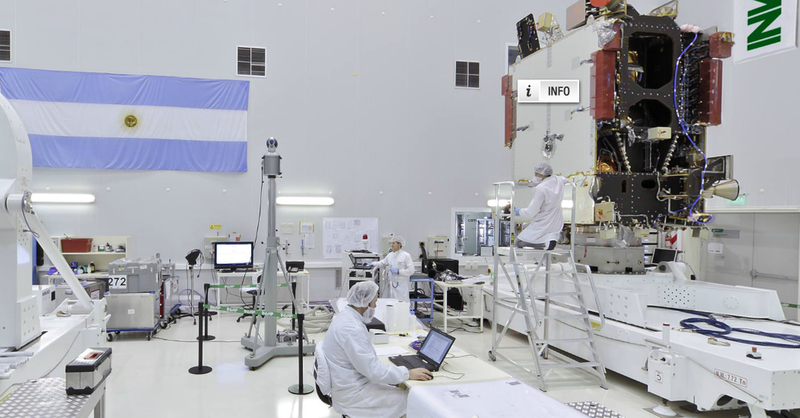 This is a great move and will now truly be a ‘one stop shop’ for all the information you desire!” said Walter Lucero, Owner, Baynet Argentina. Motivated by the Open Source movement, the LINBIT team began work to develop the DRBD platform in 1999. With steady growth and market adoption, the DRBD software has emerged as the primary competitor to traditional proprietary solutions for enterprise and cloud providers. LINBIT will continue to support its community to solve challenges and ensure data stays available and replicated, allowing services to persevere in the face of failures or a disaster. LINBIT is a sponsor of and exhibitor at HostingCon (http://global.hostingcon.com/) at the Los Angeles Convention Center on April 3-6. Visit LINBIT at Booth 317. Implementamos un SUSE Linux Xencluster (LINBIT) para consolidar sus soluciones y servidores críticos. 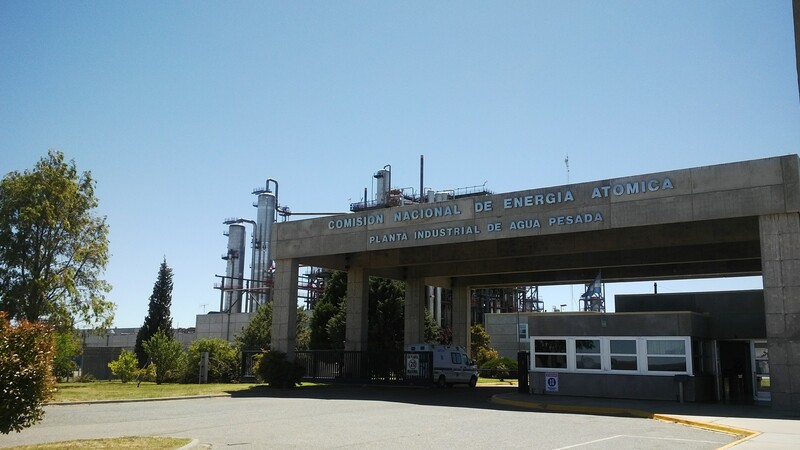 Disfrutando de empezar un proyecto de Linux Cluster (LINBIT) en un cliente de confianza de muchos años.